Lucrezia, was born in Pisa on November 11, 1685, the eleventh of fourteen children born to Count Curzio Cevoli, an elder prior of Pisa, and the noble woman Laura della Seta. 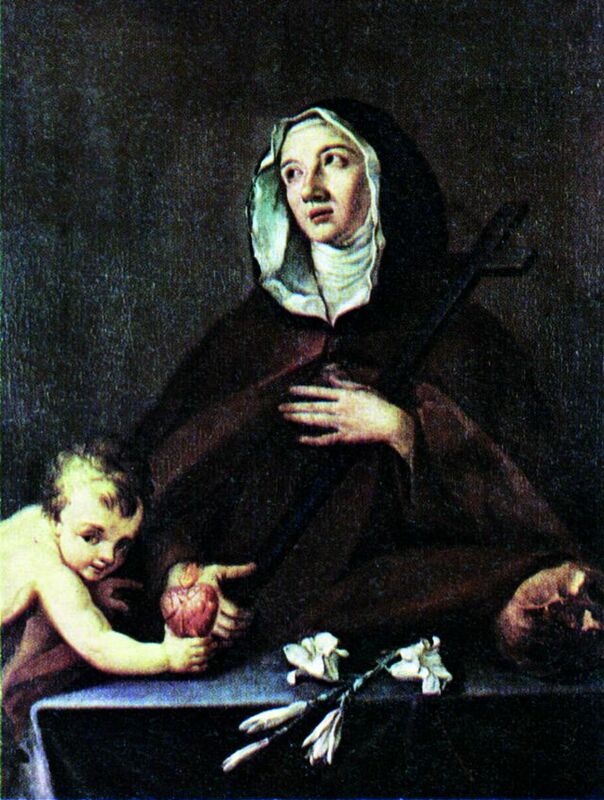 At the age of twelve, she began her education in the monastery school of San Martino. She received a cultural education appropriate to her social class, learning to read, write, and to speak French. Of course, she was also introduced to typical women’s tasks, such as embroidery. 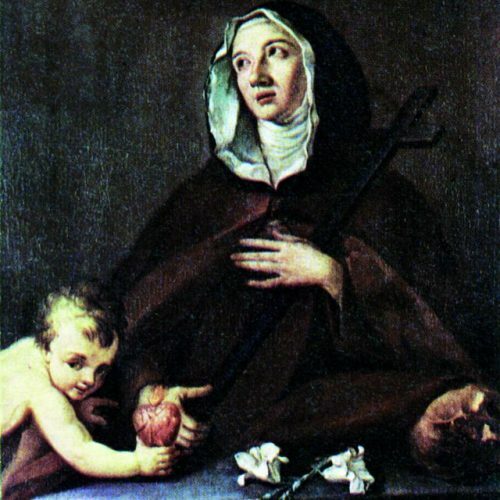 Thanks to the mediation of influential people – including Princess Violante Beatrice of Bavaria who wrote to Bishop Eustachi – Lucrezia entered the Monastery of Città di Castello on June 7, 1703. She received the name of Florida in honor of the city’s patron, and she was entrusted to the care of the novice mistress, Sister Veronica Giuliani. In 1716, When Sister Veronica was elected abbess, Sister Florida was chosen as her Vicar. 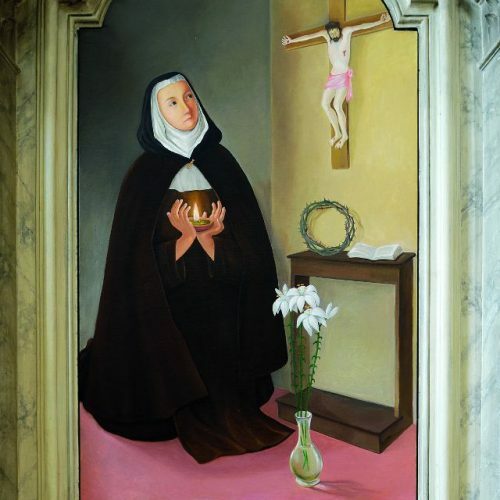 As such, she provided valuable support, becoming the confidant of the abbess, and on many occasions – thanks to her great cultural preparation – her help was truly providential. Upon the death of Veronica, Florida was elected abbess and remained in this position for 25 years. She died on June 12, 1767. 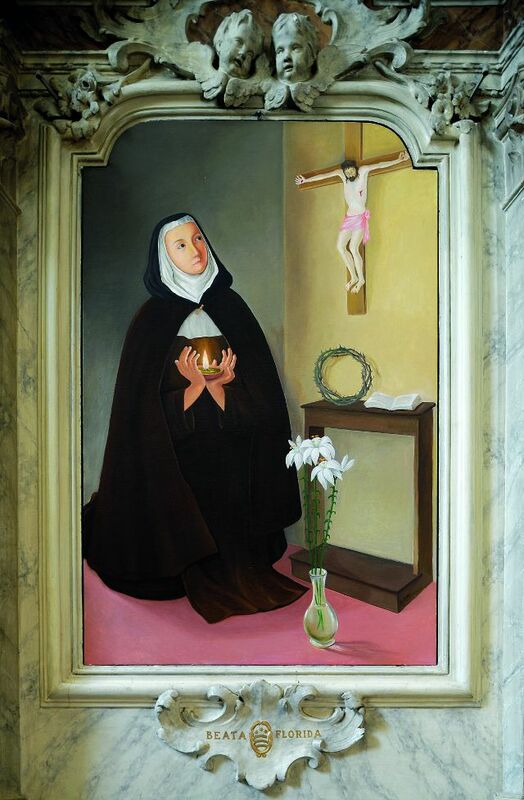 On May 22, 1773, three nuns (sister Angelica, Sister Anna and Sister Teresa) transferred from Città di Castello to the newly-founded Monastery in Mercatello sul Metauro, Veronica Giuliani’s birthplace, which Florida herself worked to transform into a monastery. Florida Cevoli was beatified by John Paul II on June 12, 1993.